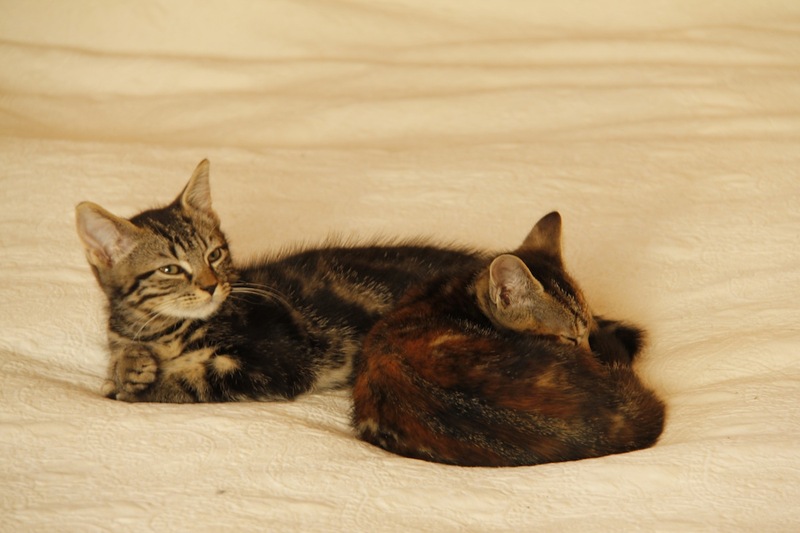 We got two kittens yesterday ….. Yes, we have no self-control. 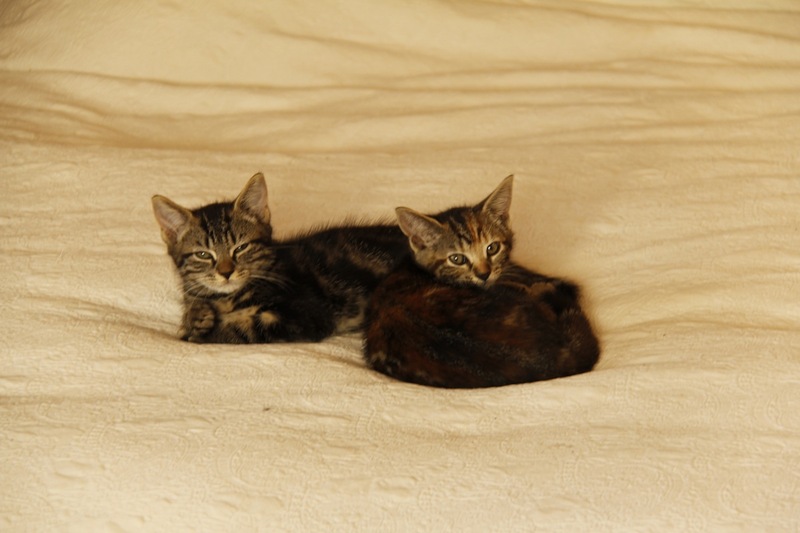 James said we wanted kittens, but didn’t need them – I think we may actually have needed them! Excellent – can’t wait to see them (and you two of course). Even lovelier than Sam described – lucky you! I know – we are very very lucky – although Daisy Dog doesn’t quite see it like that.